Do you enjoy fishing and boating? Are you an avid golfer? Would you love to be able to do one or the other (or both!) every day? This lot is yours for the taking! 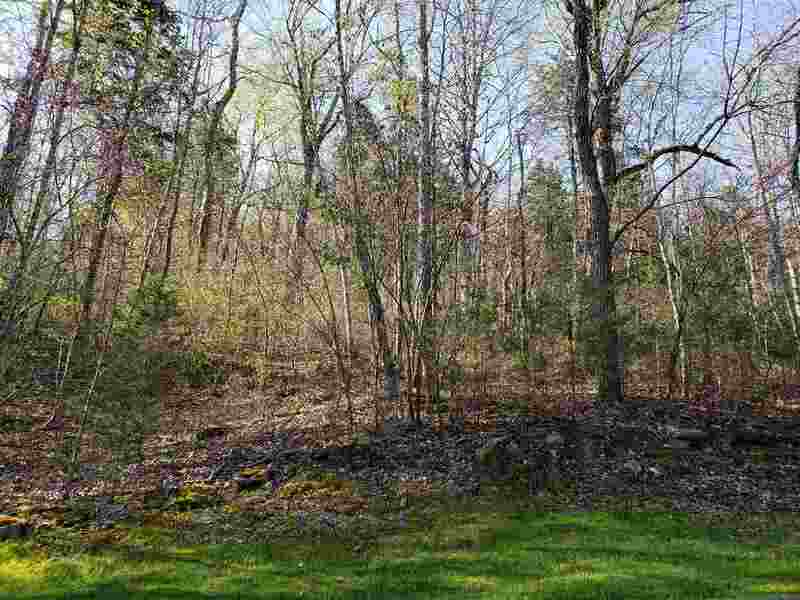 0.37 acre wooded lot that is mostly level AND boat slip #15 in the subdivision marina are available to purchase for ONLY $9,900. 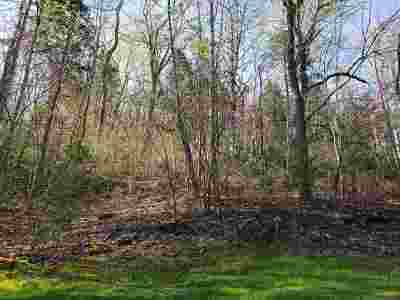 Property is in Woodlake Golf Community which is an award winning golf course in Tennessee and has Norris Lake access. Underground utilities, public water, & sewer available at lot line. Home owner association dues of $200 per year. Golf memberships extra. Site built homes only; 1800 sq ft minimum.